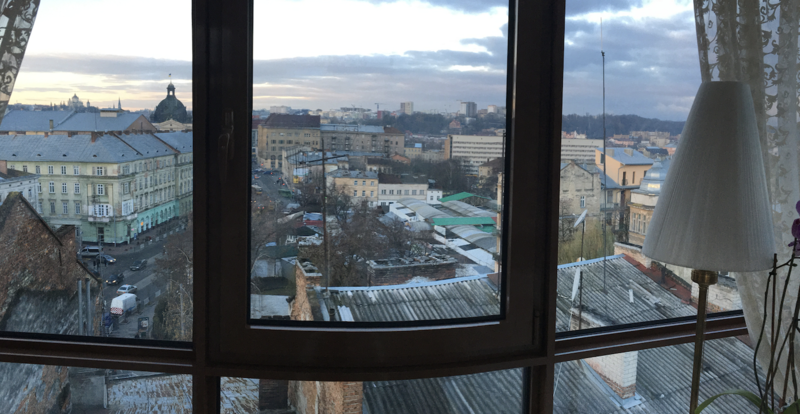 I was in Ukraine last week working on setting up some of the operation back there. The country is famous for its fabulous food and tech talent. It’s also very fast at adopting new trends. 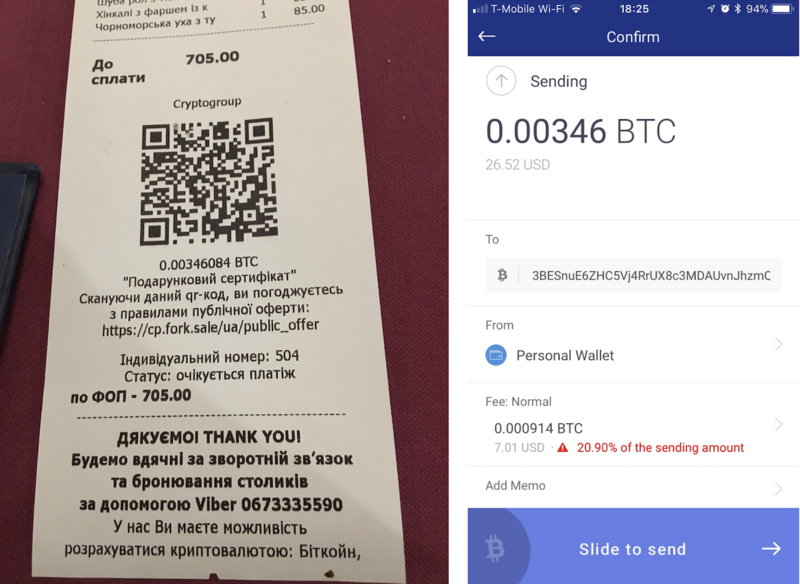 An associate mentioned a restaurant that was accepting cryptocurrency, so I decided to check it out. Not only was the restaurant and food fantastic and fairly inexpensive, paying with Bitcoin actually worked and worked quickly! What’s the catch? Well, the fee I ended up paying on the $25 transaction was a whopping $7 (around 25%). Now, that was the price of prioritizing the transaction in order to make it into the next block and illustrates the problem of paying with Bitcoin or other cryptocurrencies that are not designed for point of sale – there’s no real-time authorization protocol that is required in order for the point of sale payments to work. GRAFT solves this problem by implementing real-time authorizations. The other issue is who pays the fee – it shouldn’t be the customer (me) – it should have been the restaurant. GRAFT addresses that problem as well. Later I found and talked to the the integrator about deploying this and other restaurant locations.. They said even though the interest is there from merchants to take crypto in order to attract customers and provide progressive image, they face resistance from the owners who are unsure about the legal status of accepting crypto, and the way they are able to address those concerns is to do payouts in fiat so the merchant never has to touch crypto. This is a pretty good way to address this issue with merchants and is consistent with GRAFT’s approach of giving merchants payout preferences.